Shipping your horse? Learn about Horse Transportation Companies that really go the extra mile in getting your horse shipped safely and comfortably. Shipping your horse so your horse comes off as relaxed and rested as when the horse began the trip is the goal. Good people working hard to ensure your horse a safe and comfortable ride. 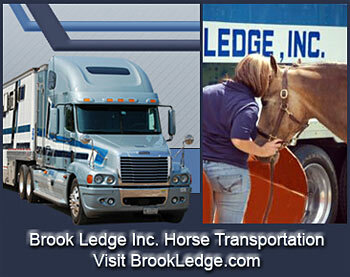 Horse Transport Professionals are here.